WHEN Louis XIII of France moved against the rebellious Huguenots who had entrenched themselves in the fortress of La Rochelle, he had recourse to Our Lady of the Rosary. 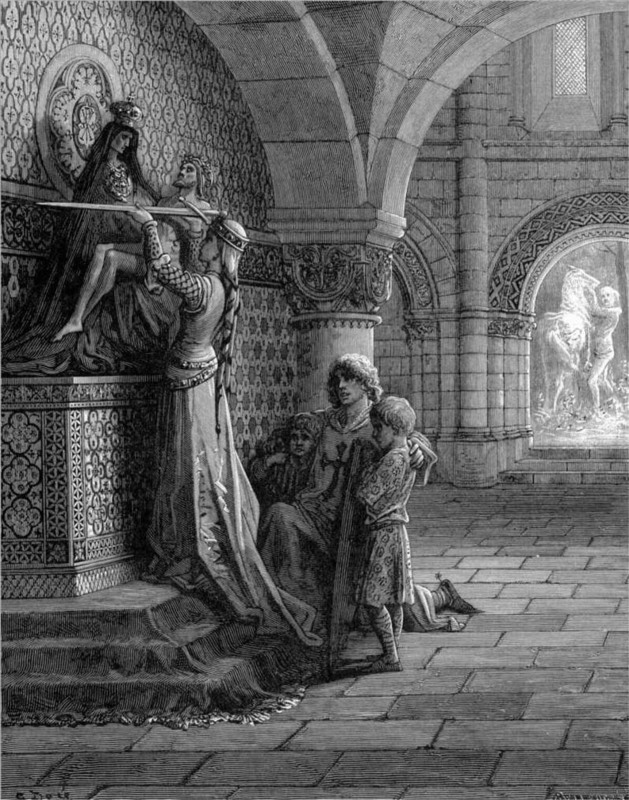 Before beginning the siege, he went on foot to visit the altar of Our Lady of Victories in Paris. The King then ordered the public recitation of the Rosary. On May 20, 1627, the Archbishop of Paris publicly recited the Rosary in the presence of the clergy, the Queen Regent, many of the nobility, and an immense congregation of people. The petition was renewed every Saturday for the triumph of the King’s army against his enemies. Meanwhile the Rosary was zealously preached in the soldiers’ camp. More than fifteen thousand Rosaries were distributed among the soldiers, and at the appointed hours of the day and night the whole camp resounded with Mary’s praises. Finally, they stormed the fortress. Once again the Rosary triumphed over the enemies of the Blessed Virgin, and once again France was saved for the Catholic faith. The victory was accepted, in an official declaration, by the University of Paris as a miracle of the Holy Rosary.